What are your sanding secrets? Resurrected a refresh job, removed body panels hood etc. and started prep work. Part of the job I love so much! 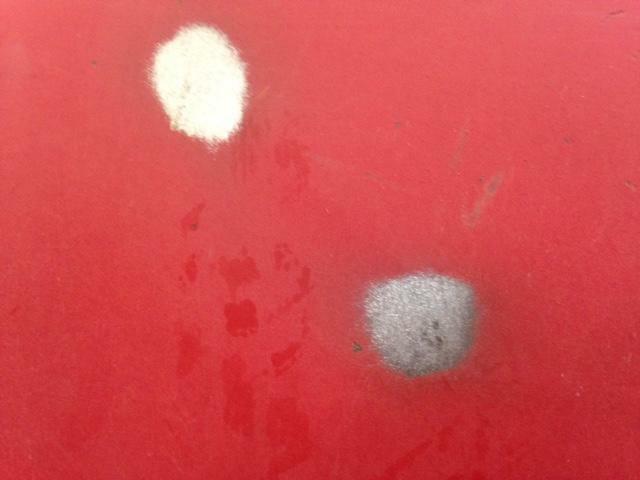 The seat pan was in pretty bad shape and used a Harboo Freight paint removal wheel on the 4 1/2. Took most of it to bare metal pretty quick but messy. Started working on the hood, it is in decent shape using a palm sander with 120 grit. The outside was easy but the inside has more nooks and crannies than a English muffin! I noticed when sanding the hood (powder coat) when I would find a pin sized chip I would have to sand it out to the size of a dime or so to find good metal free of rust. I then go over the hood with 220 some times wet sometime dry. 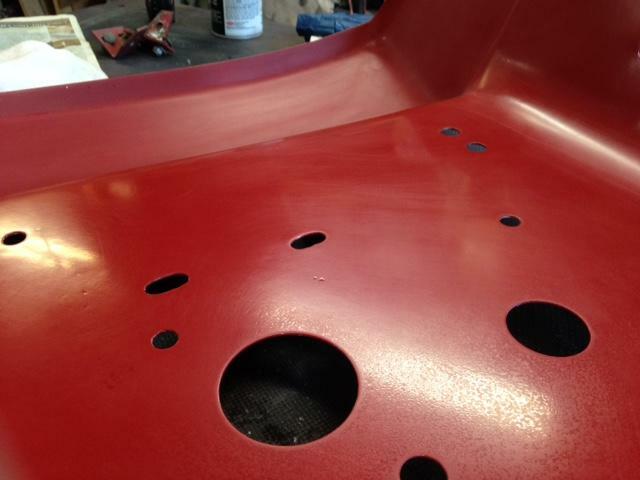 Primed with automotive sand able primer then sanded with 320. I did experience some "lifting" between primer coats. I found I needed to leave the primer dry longer and just put on a dusting on the first coat. (tac coat) I think the latter was solved most of the problem with the lifting. As far as the sand paper, I noticed the 3M stuff is far better and lasts longer then the generic stuff. Although, the generic stuff is half the price, maybe a push. Questions, grit size on what? Wet or dry? Techniques? Any secrets are welcome! Hi. Are you using a spray can primer? I never experience lifting with a 2 part primer using a paint gun. Before primer, I use a pre cleaner or wash well with dawn dish soap . Rinse and dry. I sand with 180 grit or 220 grit if you have it. 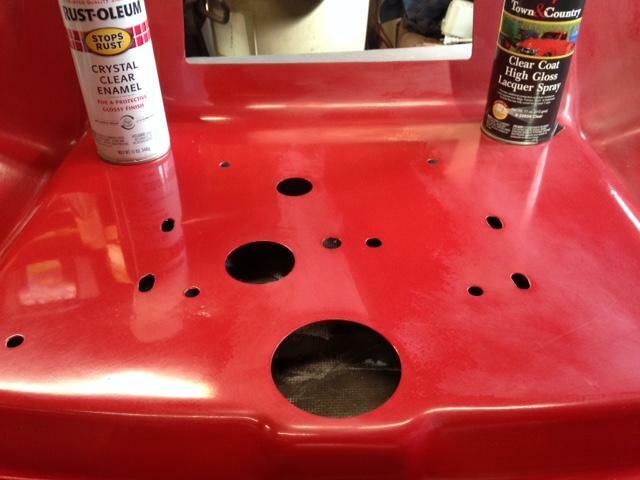 I sandblast the rust spots or you can treat them with a rust converter spray. Follow all directions on can. Then sand dry rust converter with 220 and clean well with a wax and grease remover. Apply primer. Allow coats to dry per instructions. Temperature is a big factor for drying times. Then I wet sand with 400 grit. Then clean again with the remover. I use a tac cloth to remove lint that the towels might leave on the panel. then apply paint per instructions. 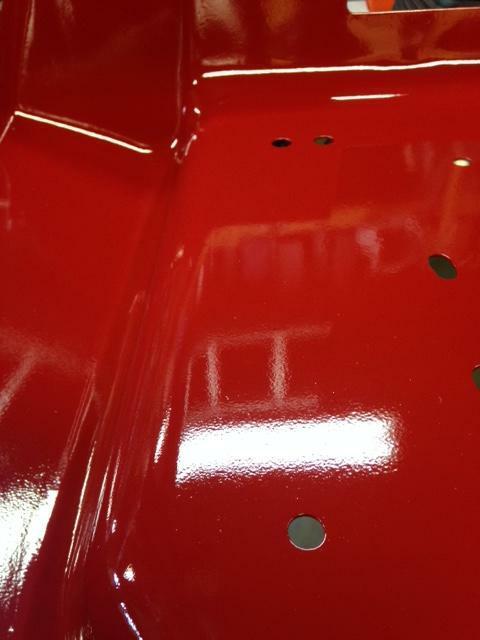 if I remember correctly when I worked at the autobody shop in high school with the primers you had a certain "flash time" between coats and if you missed that window of time 10 to 15 minutes? you either waited 48 hrs or cured it in the booth otherwise it lifts. I've been taking my parts down to bare metal and using an etching primer first then putting regular primer then sending smooth before paint. Then using a rattle can and have had great results so far. Just rattle cans for now. I just picked up a gun and I am probably going to venture in that direction. 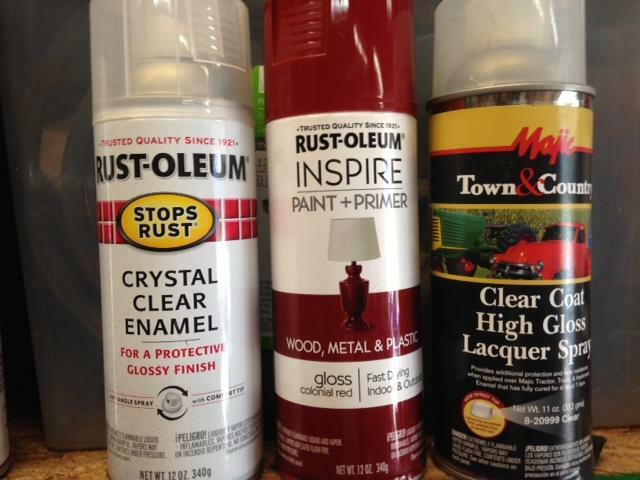 I'm pretty close to your (bhunter) process with the exception of rust converter and spray can primer. I use 320 to sand the primer. 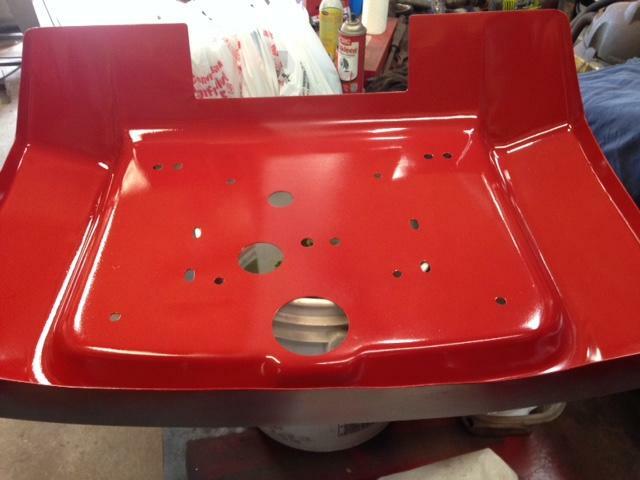 I do know trying different can primers, Krylon Auto seemed to be the best and sanded up nicely. I do wait a day after wet sanding. 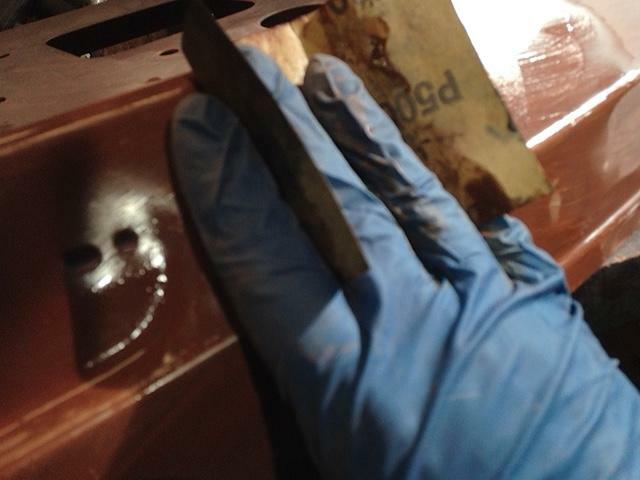 If you're going to battle Rust the best way I have found is to do electrolysis with washing soda . Yes. Unless it’s hot out and you can dry the parts in the sun. You don’t want moisture in the primer when you paint. I agree. 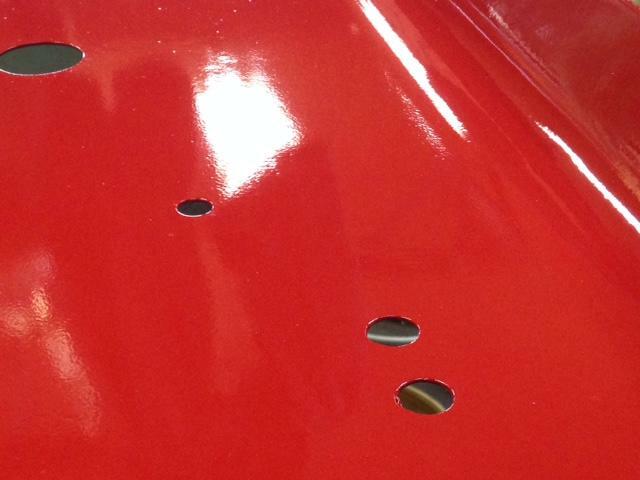 Etch primer is great for bare metal adhesion before filler primer. Preparation is the key to success. 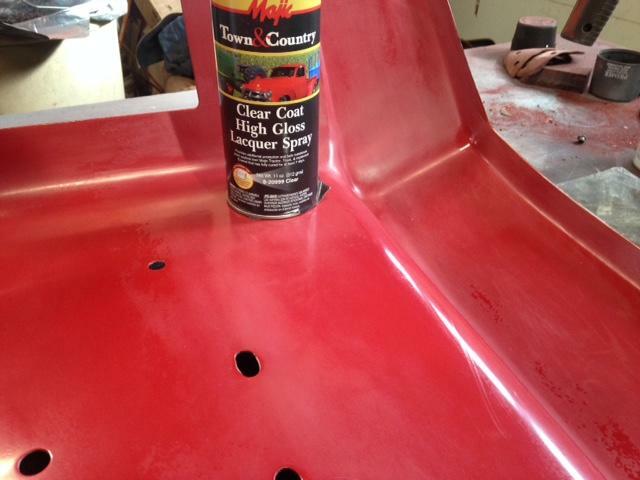 If the base coat is not made perfectly smooth the top coat will never be smooth. 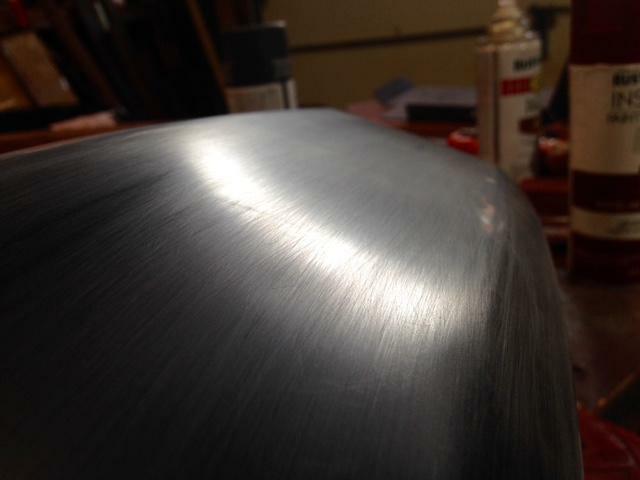 When wet sanding on flat surfaces like a hood top you need to use a long sanding block and long diagonal strokes. Use 600 Wet/Dry and lots of water. If you sand with your hand or in straight lines you will develop "Rail Road Tracks" in your finish. By making long diagonal passes from edge to edge and then going diagonally in the other direction you will achieve a smooth base primer coat. Once you are convinced it is perfect you can wet it and use a florescent light to examine it. If there are no wonky waves or other no-nos then it is ready for top coating. 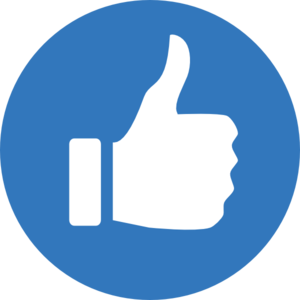 I've sold auto body supplies in the past and had retained a little knowledge because of hearing and seeing what my customers were doing. Also learned a lot reading threads like this one. Richard's method of diagonal sanding is one I've used on wood in the past. The tractors Trina and I have restored to date have "workers" and we have not been concerned about a smooth appearance. I've never tried to make a metal surface smooth on anything in my entire life. She in particular, will excel at it. Much patience, that one. that light has saved many redo! if you go rattle can just keep brands with brands, apples with apples, don't mix rustoleum primer with krylon paint for example. I can see were this is good advice, I don't think the base products are sometime all compatible. the base products are NOT all com﻿patibl﻿e﻿. There was a saying in the car paint industry years ago. Before the days of VOC compliance in most states and back when we didn't have the myriad of choice as now. You can put anything over laquer, but you can't put laquer over anything.... But laquer. One of the reasons we've switched to using exclusively Rust-Oleum 2x is that the primers are of decent quality and we don't worry about compatibility. 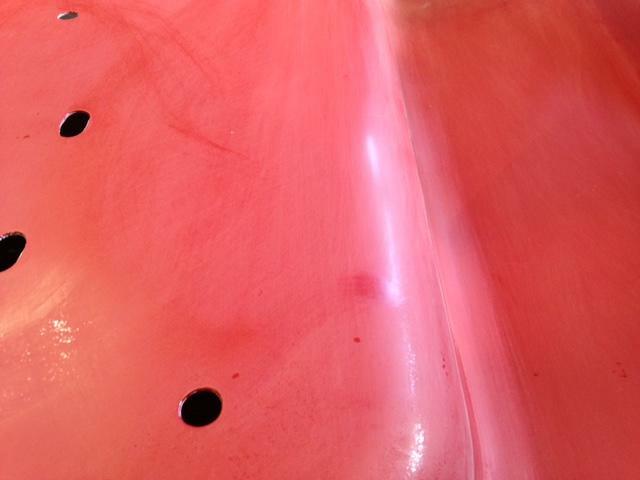 We tried putting competing brand paint over primer and ended up with a mess. If you sand with your hand or in straight lines you will develop "Rail Road Tracks" in your finish. A 1/2" thick piece of rubber cut into a rectangle is great to wrap your sandpaper around and get a nice flat surface . 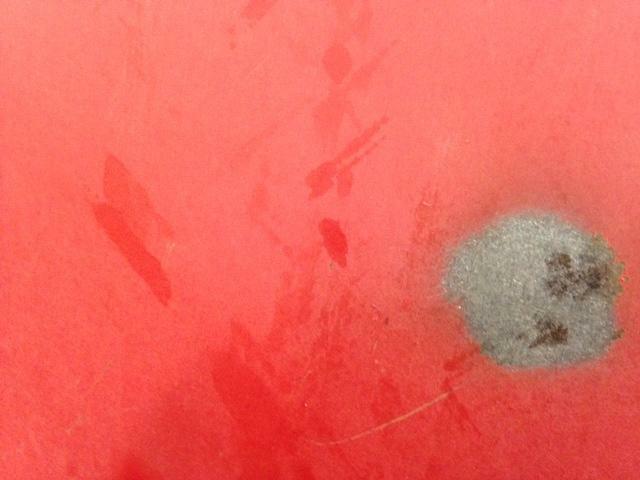 Also ( as mentioned above ) don't bargain hunt when it comes to sandpaper . Typically I use full spray equipment (since it’s my 9-5) but if you are looking for a higher quality finish from an aerosol can you can look at SprayMax which is a division of US Chemcal. 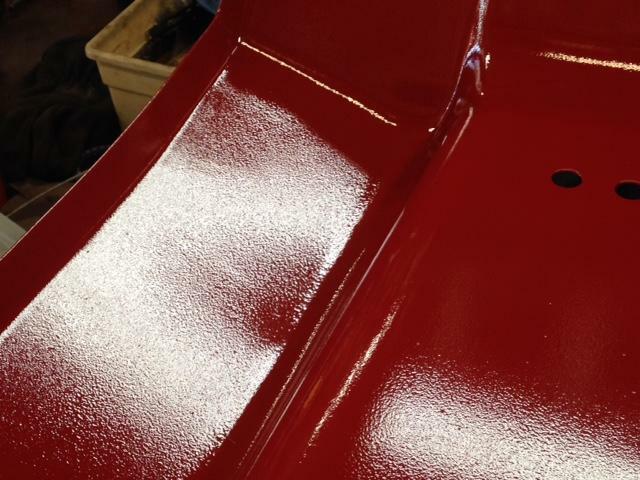 They offer a wide range of products from single component products such as etch primer and trim black up to 2K activated spray cans such as high build primer, epoxy primer, and clear coats. The only down side is that once activated they have a window to use them in. I have used them on my tractors and at work on $250,000 trailers and have never had an issue. Yes they cost more but the quality is there. As far as sand paper goes I trust 3M and USC Gold paper. The usc is a cheaper line of paper but still holds up good and has a consistent grit. Just my preference I start with 80-180....then feather edge with 240-320...prime 3 coats with flash time in between...dry block with 400...sometimes re prime...wetsand with 600 then apply my topcoat. Using a good block and techniques is the key to success. Durablock brand blocks are great but on a budget can be pricey. Cheap alternatives are like I seen in previous comments dense rubber or I’ve been known to use pieces of thick aluminum and plexiglass cut to different lengths. Now technique....STRAIGHT LINE IS A NO NO. Use a x pattern to avoid visible cut lines....now to go a little deeper when using the x pattern it is important to hold your block at a slight angle that way when you make your pass the corners don’t “trail” each other. You want each of the 4 corners of the block to make their own scratch not follow the opposite corner. That is hard to explain without showing. Once you are happy wet the piece down with water or wax and grease remover and look down it...it will give the appearance of the final product and will show you areas you may have missed or need to address more. 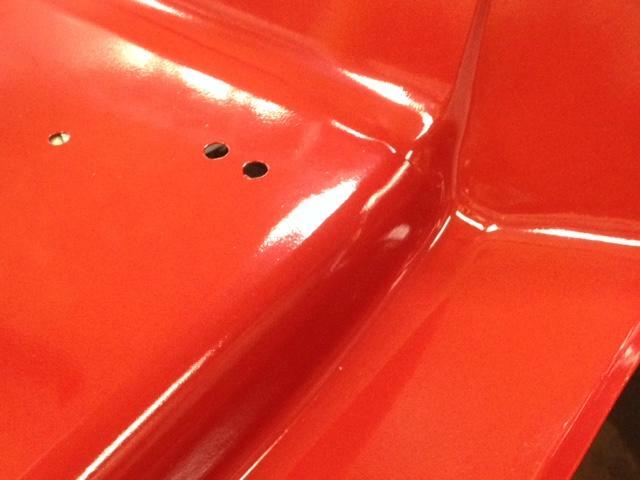 Remember if you can see it in the primer you will see it in the paint. Kinda went on a little adventure there and got slightly off topic...if I didn’t answer a question let me know and I can try to help or clarify. Reading this thread reminds me of why my horses run well but look poorly. i just paint for corrosion control rattle can and minimal (none) prep work. Back at it again today. I have an old extra seat pan I am using for testing. I ended up re sanding the primer with 500 because I could see lines in the test paint. I do have another question what is the best clear coat and process? Test Pan, I didn't get to carried away with fine details cause this side won't show. I want spray a second coat on half of this pan later in the week then try some clear testing maybe next week. what is the best clear coat and process? I am not a big fan of clear coating air dry enamels. If you do decide to go that route please don.t rush the job. Allow at least a couple months between color and clear so the color can cure. Holding a sheet so sandpaper with your fingers will leave tracks, the pressure is not uniform and the sand paper will cut more where the fullness of your fingers applies more pressure and at the knuckles there will be high spots. You need to use a product designed for the job to obtain good results. The longer the device you select the better the result will be. Take a look at the variety of products offered by Eastwood. Get rid of the generic paper and stick with the 3M! I have had some time and messed around with the clear coat seat pan. Using this piece of metal was probably a bad idea or I should have skim coated it before paint. 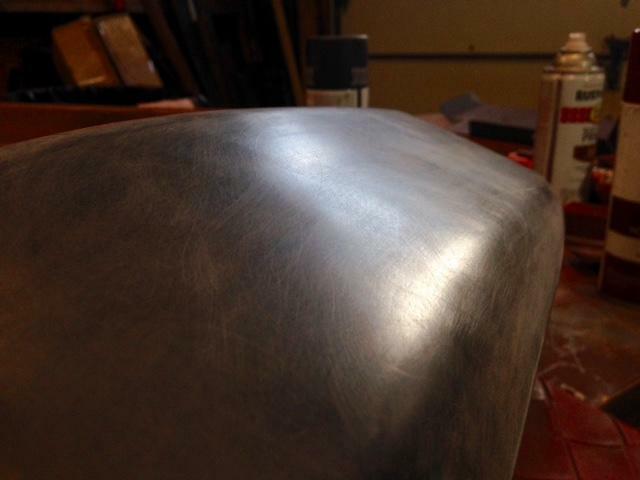 there are a lot dings and low spots but it is an old pan just gaining some experience. The enamel really showed the orange peel after the clear was sprayed. Lacquer side was a lot smoother with the same number of coats 3. Sanded the enamel side up through 1200 and rubbed some. could still see the lines but was pretty smooth not to much shine. Lacquer side smooth not really shiny. I am going to over it with 2000 and I need to get some cut compound. all I have is polishing compound. I am beginning to think if I did this for a living I would starve to death! I suggest you test an area you've clear coated and see if ethanol gas will soften it. I get ethanol free gas when I can, but learned the hard way that not all clear coats are ethanol resistant. I'm surprised the Majic brand lacquer isn't crinkling the red enamel. Is it a water based lacquer? I will have to try some gas on it. I know what you mean about that. I put some mineral sprits both enamel and lacquer the enamel was not phased, the lacquer softened and was tacky. I thought it would crinkle too. I shot one small area and it held up okay. I did what a week or so. Got back to messing with this seat pan test, sanded up through 2000, used Meguiar's ultra cut 105, then with Mirror Glaze fine cut. The lacquer side was coming off with the Ultra Cut 105. The Enamel side buffed up pretty nice. I think it go to show a guy can do some pretty nice work with spray can stuff. 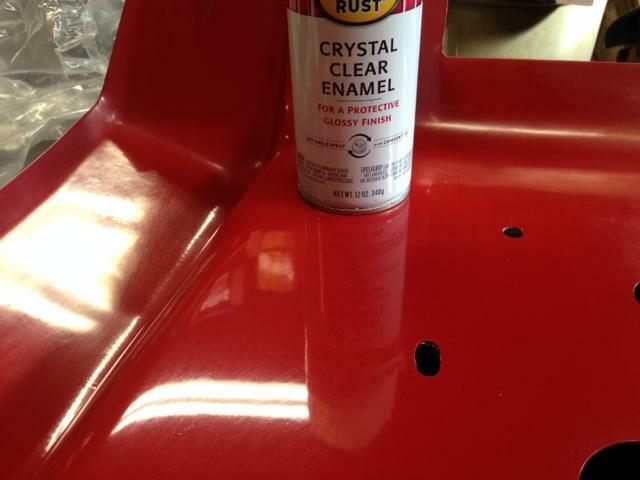 My brother has a high end detailing business and he said he had cut and buffed Rustoleum Clear Enamel before with good results. I concentrated on the flat area of the pans most. I know pictures can be deceiving sometimes but I can honestly say that left side with the Rust-Oleum clear looks better than anything I've ever painted. EB I know what you mean about pictures, It looks better in person! If I do any thing else, I'll put it up here.